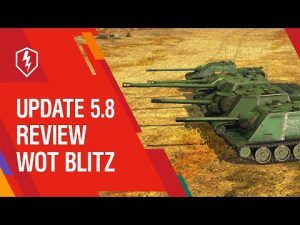 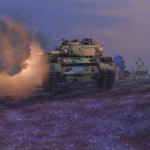 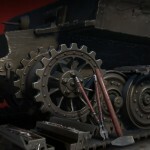 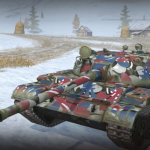 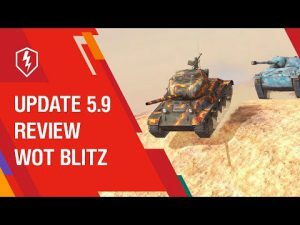 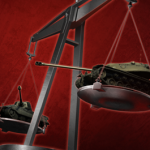 Rebalancing technique in patch 3.7 | WoT Blitz 5.9 - Fan Site! 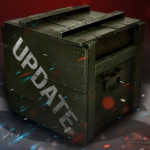 In addition to the changes in the tournament system in the update 3.7, we are faced with another pleasant surprise. 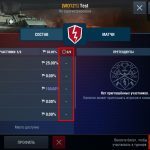 In release of a new patch, the parameters of some technique will change.